Integrate this high quality 3 foot Male to Male Composite Video RCA cable into your stereo system to connect your video components together for superior picture quality. 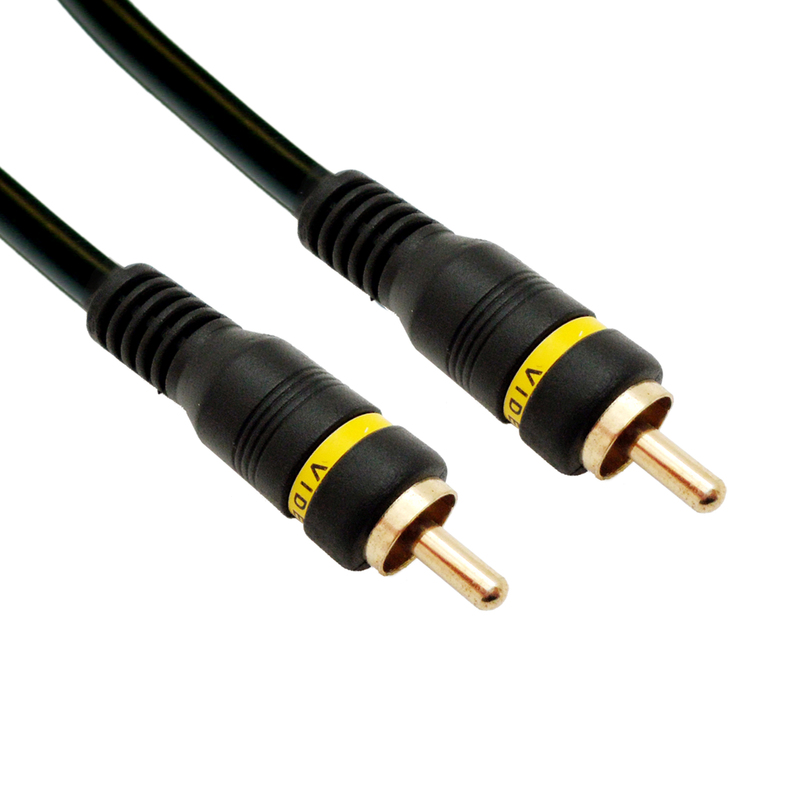 Our high quality Component cables feature a much thicker cable than our standard RCAs and have gold plated connectors for improved video signal transfer and decreased signal interference. RCA is a great alternative for audio/video applications where newer connection types are not available. Was expecting a smaller diameter cable, but I probably can make it work. Looks like a quality cable.